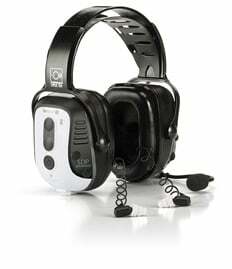 Thank you for choosing Sensear for your high noise communication headset needs. In order to receive the best possible Sensear service and product technical support please complete the registration form below. We work in a air compressor room with average noise level at 120 decimals. Communication is paramount, but the environment made it impossible until we purchased Sensear’s earmuffs. We now can communicate face to face, or go Bluetooth from anywhere without any background noise.